The 3rd stop on the South Florida Half Marathon Tour is the 2nd Annual Fort Myers City of Palms Half Marathon and 5K at FGCU. 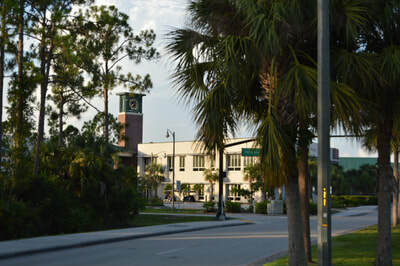 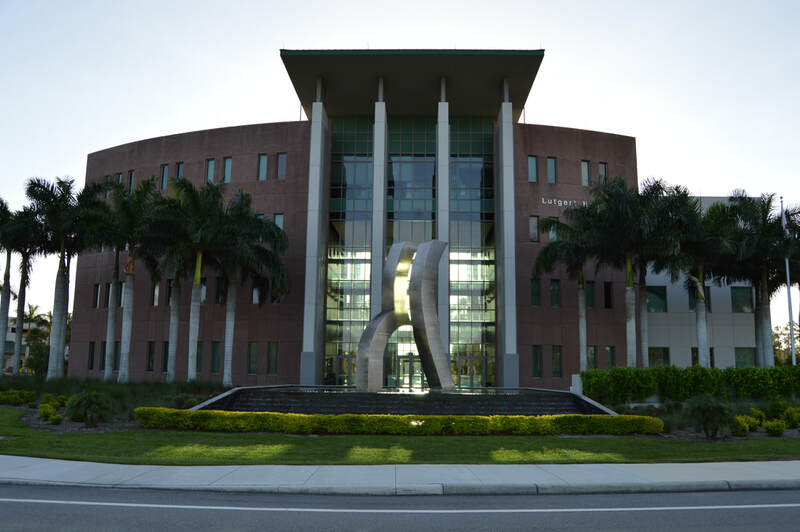 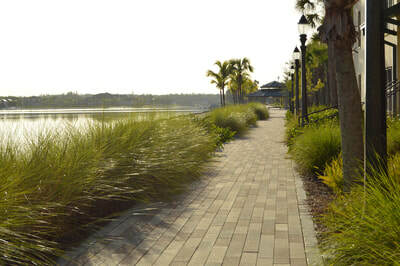 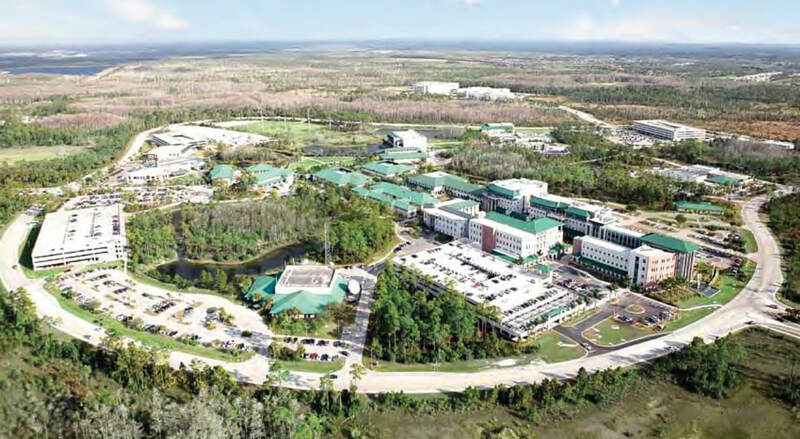 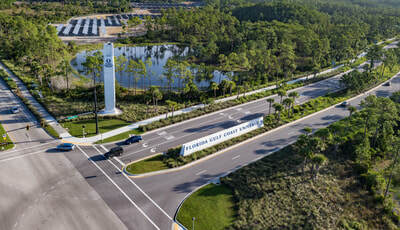 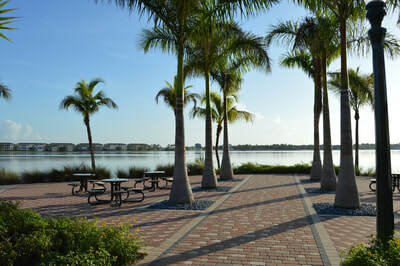 The event will take you on a tour of the beautiful Florida Gulf Coast University campus and surrounding areas. 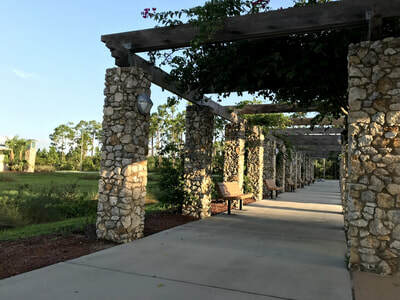 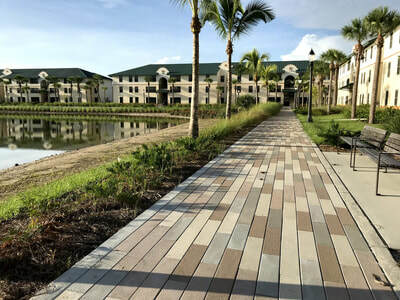 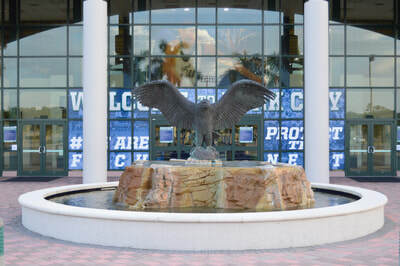 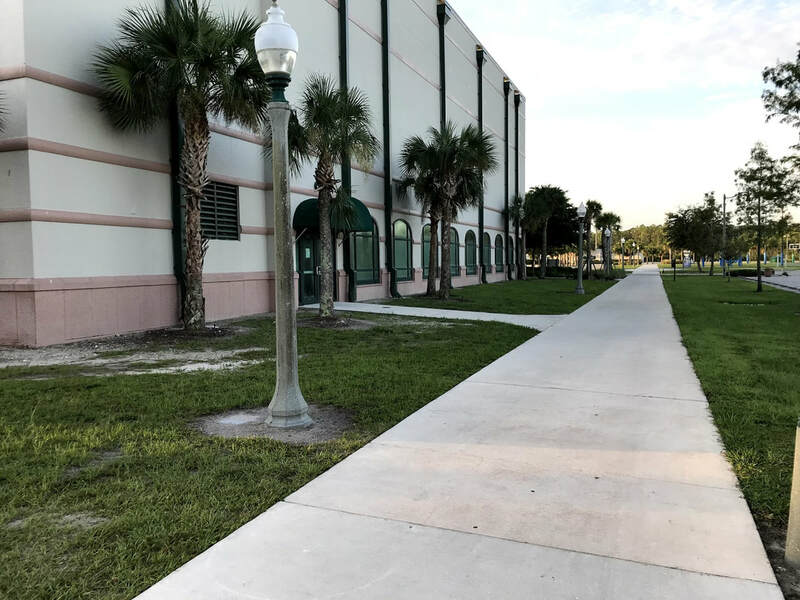 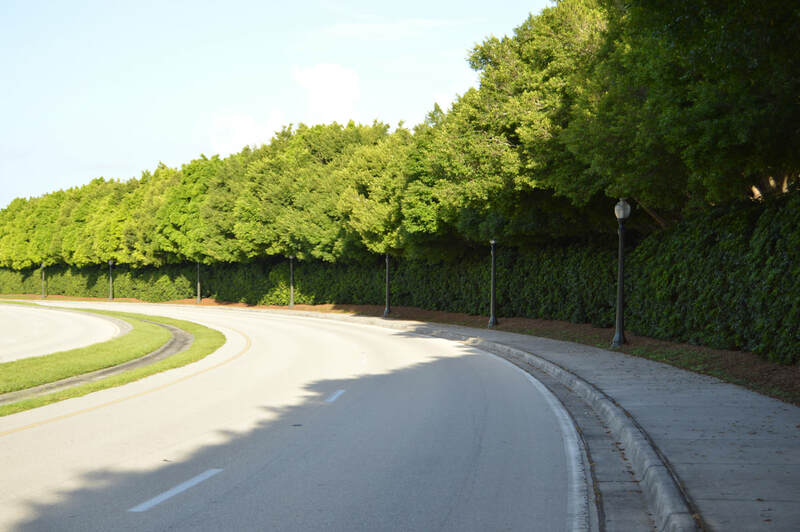 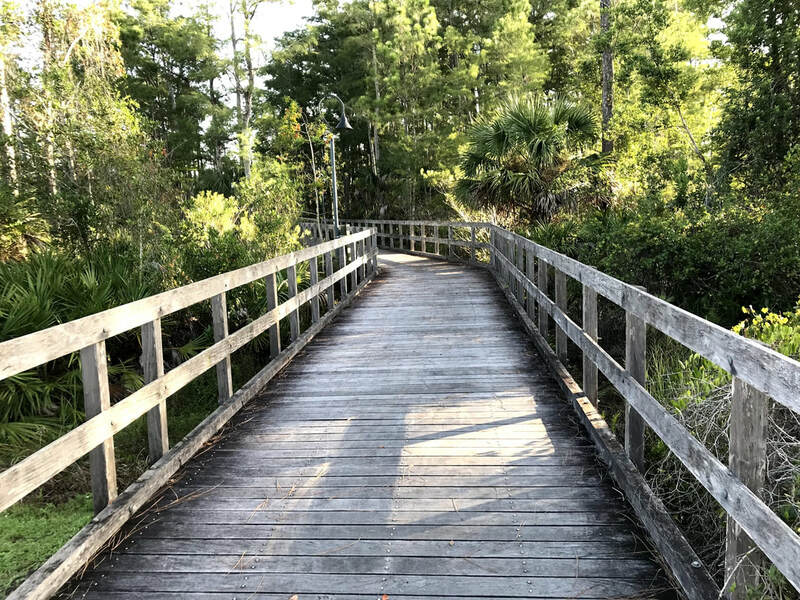 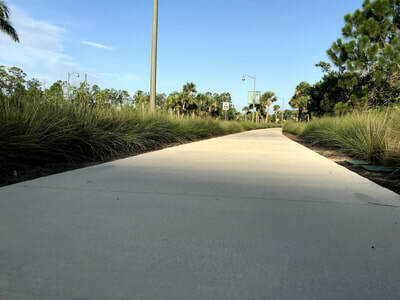 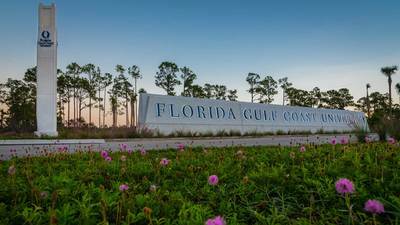 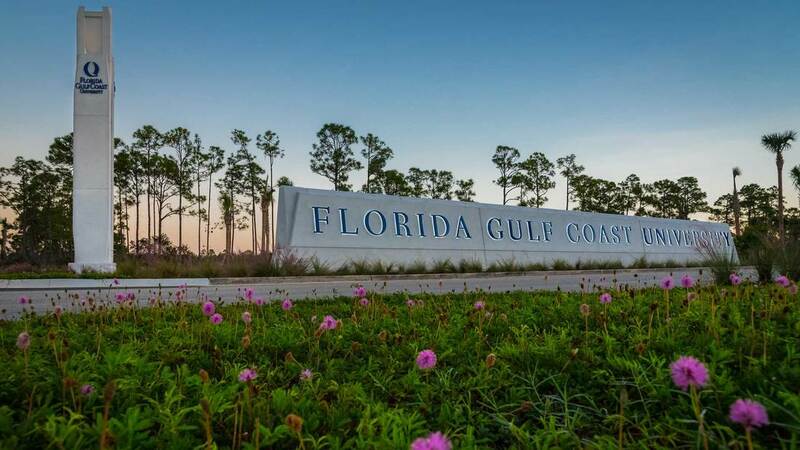 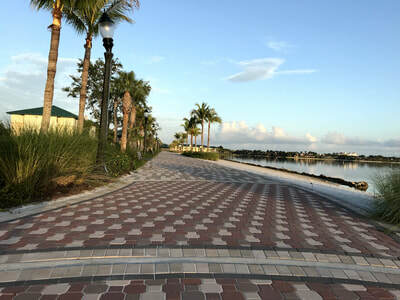 You'll travel on the picturesque Ben Hill Griffin Parkway before returning to campus and finishing along the beach of Lake Como and onto the green space of the ROC-The Recreation Outdoor Complex of FGCU. A portion of the proceeds will benefit FGCU Campus Rec. 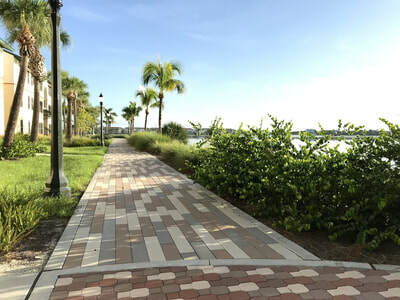 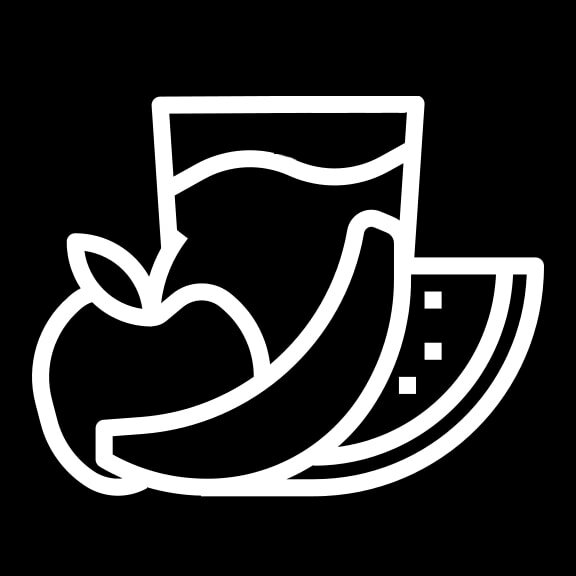 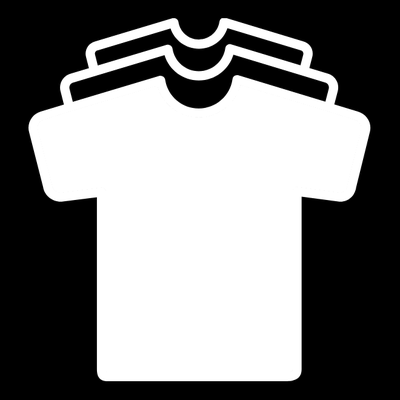 This Fort Myers event will feature a huge, well designed specialty finisher's medal, colorful and comfortable tech shirt, catered sandwiches, snacks, and soft drinks! 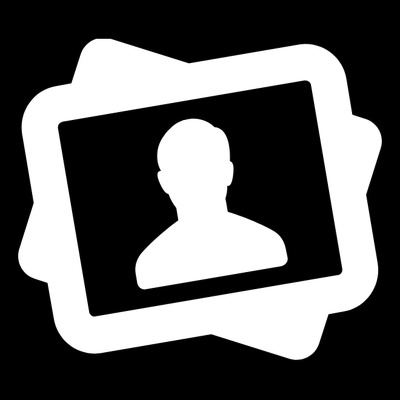 Professional photographers and Elite Events capture your finish line photos for you free of charge. 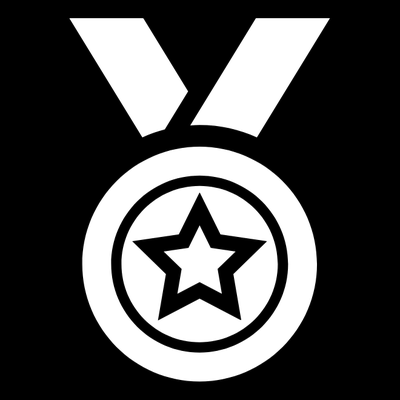 Post race, World of Beer is opening it's doors early for race participants and giving away Buy 1 Get 1 Free beers to race participants!